The article linked to below has been making its way around social media sites such as Facebook and Twitter. I came across it recently and believe it is worthy of a share. What you’ll see within shouldn’t come as a surprise… More deception within the fitness industry. Upon sharing the article on Facebook, the following video was referenced within one of the comments. Like the article above, you’ll see another case of deceiving before and after photos. The take home lesson from these examples is quite simple. If it looks too good to be true, it probably is. Real results take time. Successful training is a lifelong journey. There is no expiration date. Only so much can be accomplished in a few months. Hard work and patience may not be marketable terms, but that does not diminish their significance. You may not like the truth, but at least be aware of it. If you wish to improve, prepare for the long haul. It is going to take time. Honestly as someone that has been busting his but for almost 19 month’s to get into shape aftermy surgery it’s irks me to see that people would stoop so low. I am in my 4th transformation contest that I will have to take pictures of myself to see my results but I also have videos on my youtube page that shows my consistent change.I have worked to hard to discredit myself by doing such a low act like this. This is one reason why I do take videos so people can be inspired to see that hard works gives you results. 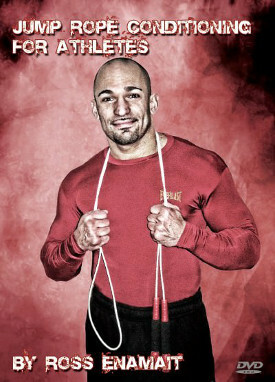 Hey Ross: Great article on the topic of deceit in the fitness industry when it comes to before and after pictures! 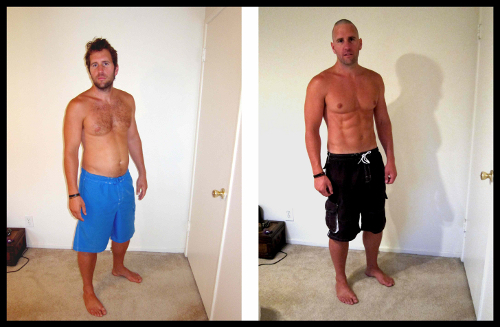 I have often wondered about this practice as many times the before/after pictures did not show enough of a difference but just looked like one picture of a guy pre-workout and the other immediately after a workout. The only true transformation pictures I ever trusted came from the old â€œBody for Lifeâ€ book by Bill Philips whereby you have real people with real pictures going from fat and very out of shape to being very fit, thin and muscular per the program outlined in his book. These weight loss picture prove one thing – hollywood lighting works. Hopefully most people aren’t suckered in but the overall effect is insidious – quick wins and all those news articles about ‘4-min’ workouts that can change your life. Just found your great blog Ross and am taking inspiration from your workout videos. Please keep them coming. That makes me feel a bit better. All I have to do is get a tan and shave my chest, and I will look buff! In all seriousness, this is pretty low. What happened to good ol’ fashion hard work? But how about this one and I have no idea on the author: Definition of stupid “doing the same thing over and over again and expecting a different result.” I worked with this guy that wanted to lose weight. He swore because he was drinking cans and cans of a “low calorie” soda he was losing weight and that is the big secret. This guy was saying this as he truly believed it. I was so lost for words I just walked away. Commonsense, well he clearly doesn’t have it. Great article! I wish people would grow wise to this sort of BS marketing as it only serves to demotivate. Do some research on products and exercise routines that suits your “realistic” goals and most importantly; change your bad habits.